Semarang is a regency and the capital city of Central Java Province, while the capital of Semarang is located in Ungaran. This regency is bounded with Semarang city in north, Demak regency and Grobogan regency in east, Boyolali in east and south, and Magelang regency, Temanggung regency, Kendal regency in west. The history of Semarang dates back to the ninth century, when it was known as Bergota. By the end of fifteenth century, a Javanese Islamic missionary from nearby Sultanate of Demak, Kyai Pandan Arang founded a village and an Islamic boarding school in this place. On May 1, 1547, after consulting Sunan Kalijaga, Sultan Hadiwijaya of Pajang declared Kyai Pandan Arang as the first bupati (regent) of Semarang, thus culturally and politically, on this day Semarang was born. Even though in the Dutch East Indies Batavia was the political center of government and Surabaya became the center of commerce, the third largest city in Java was Semarang. In the 1920s, the city became a center of leftist and nationalist activism. With the founding of the Communist Party of Indonesia in the city, Semarang became known as the “Red City”. 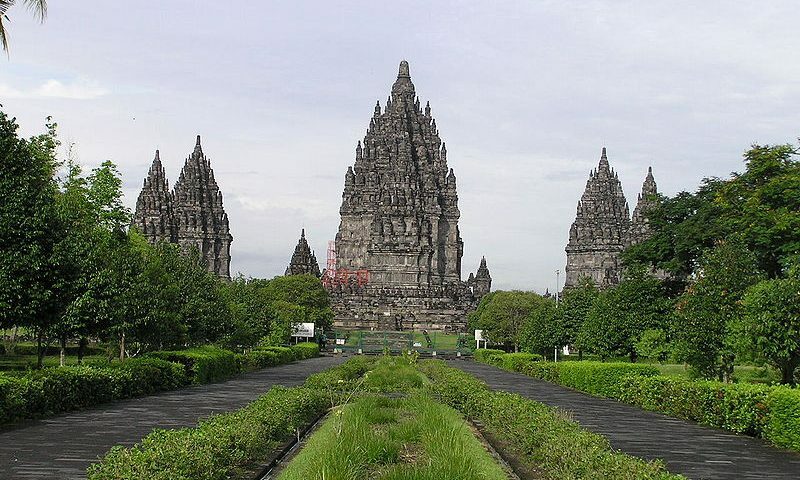 And, after Indonesian independence in 1945, Semarang became the capital of Central Java province. Semarang regency is divided into 10 sub-districts, which is divided again over 208 villages and 27 small villages or kelurahan. Semarang is located on the northern coast of Java. 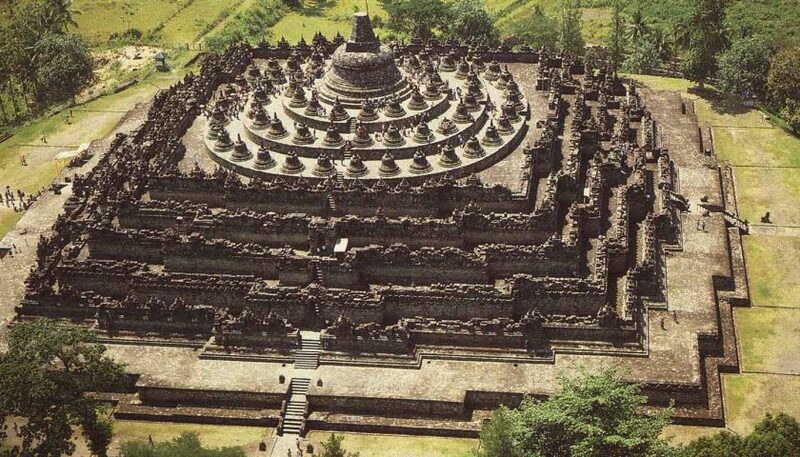 The northern part of the city is built on the coastal plain while the southern parts, known as Candi Lama and Candi Baru, are on higher ground. 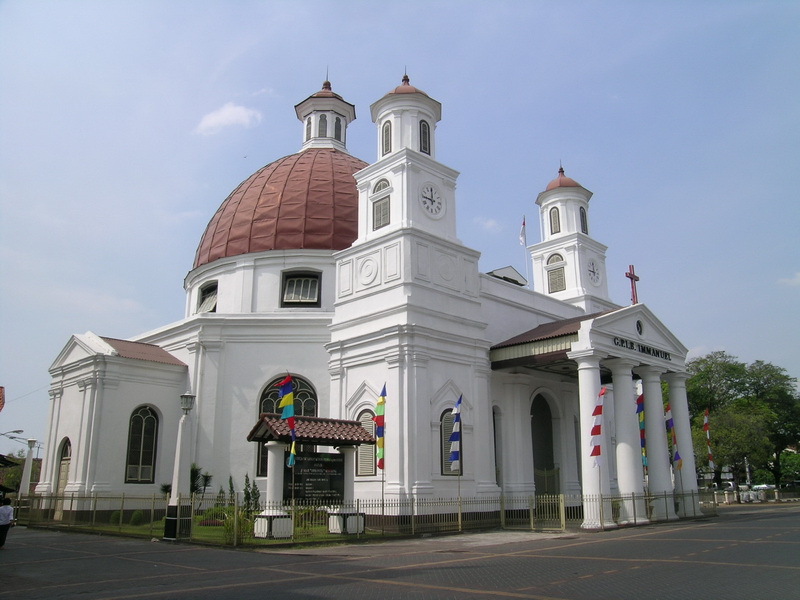 Semarang features a tropical wet and dry climate, with distinct wet and dry seasons. Livelihoods of the residents in Semarang are still working in agriculture, which is in line with potential areas of Semarang which is largely an agricultural land. In western part of the city is home to many industrial parks and factories. The port of Semarang is located on the north coast and it is the main shipping port for Central Java Province. Many small manufacturers are located in Semarang, producing goods such as textiles, furniture, and processed foods. Large companies, such as Kubota and Coca-Cola, also have plants in Semarang or its outer towns. Moreover, hospitality is become increasingly important in Semarang. It is the home of dozen upscale hotels that cater to business travelers and tourists. The population of Semarang is predominantly Javanese, though with smaller numbers of people from many regions in Indonesia. The city is known for its large ethnically Chinese population. 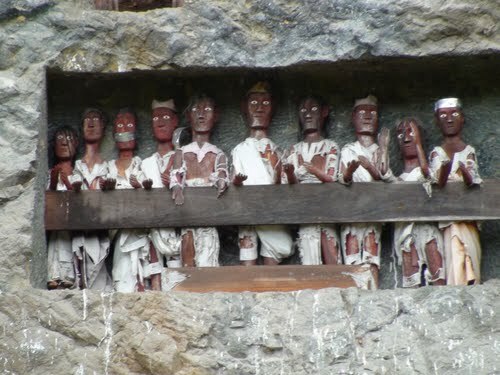 The main languages spoken are Indonesian and Javanese. Sometimes Hokkien Chinese or Mandarin is spoken among the Chinese residence. Semarang nowadays has few relics of an illustrious past, which shows the activities of business conducted by Dutch, Chinese and Javanese Moslem traders. The City is prospering, many new constructions rise, it is likely preparing to be a metropolitan town which keeps properly its precious memory of the by gone days. The busy street Jl. Pemuda in the downtown has some places of interest. Furthermore, there is Simpang Lima, it is a square with many shops and cinemas around. In the evening a lot of people are here taking a walk or window-shopping. Early in the morning, people are jogging along the street. There is also, Ronggowarsito museum, Puri Maerakaca, Lele park. On nature tourism, there is Ungaran mountain, Merbabu mountain, Telomoyo mountain, Gajah Mungkur, Mergi mountain, Baladewa waterfall, Semirang waterfall, Rawa Pening. There are still more tourisms in Semarang.